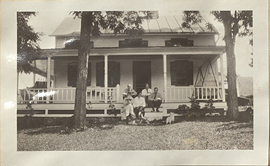 Five People, including Wilder and Helen Kermott Penfield, on a Porch, photograph. 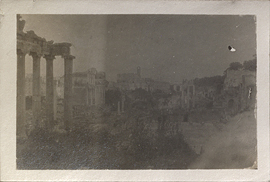 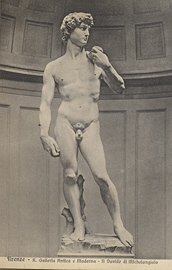 Florence, Galleria Antica e Moderna, David (Michelangelo), postcard. 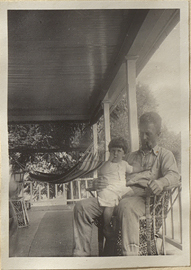 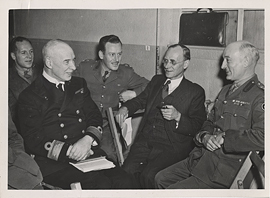 Fordyce St. John and Wilder Penfield Jr., photographer. 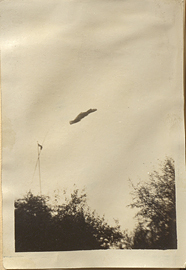 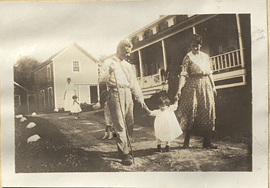 Fordyce St. John, Little Jane and Big Jane, photograph. 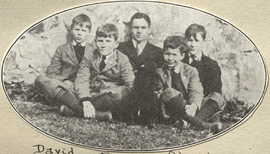 Four Boys and One Man, photograph. 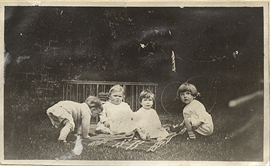 Four Infants with a Playpen, photograph. 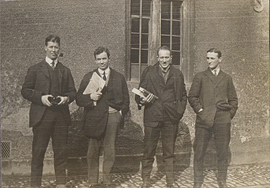 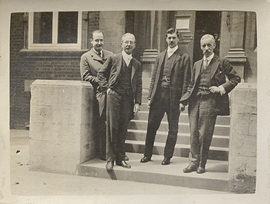 Four men standing in front of a building holding books and papers, photograph. 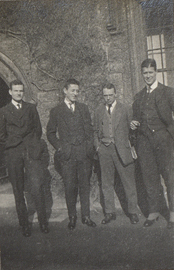 Four men standing in front of a stone wall, photograph. 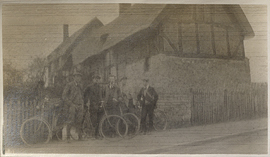 Four men standing on a road with bicycles, photograph. 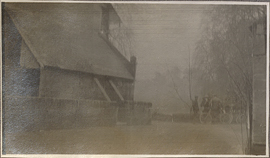 Four men with bicycles in front of Ann Hathaway's Cottage, photograph. 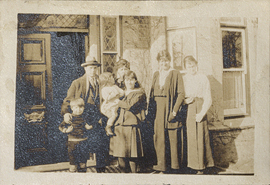 Four women, one man, and two children stand in front of a doorway to a house, photograph.